Did your workout burn fat, increase strength or improve endurance? 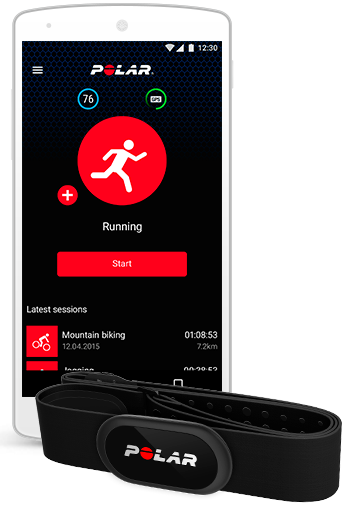 Analyze the effect of your training with Polar Beat. 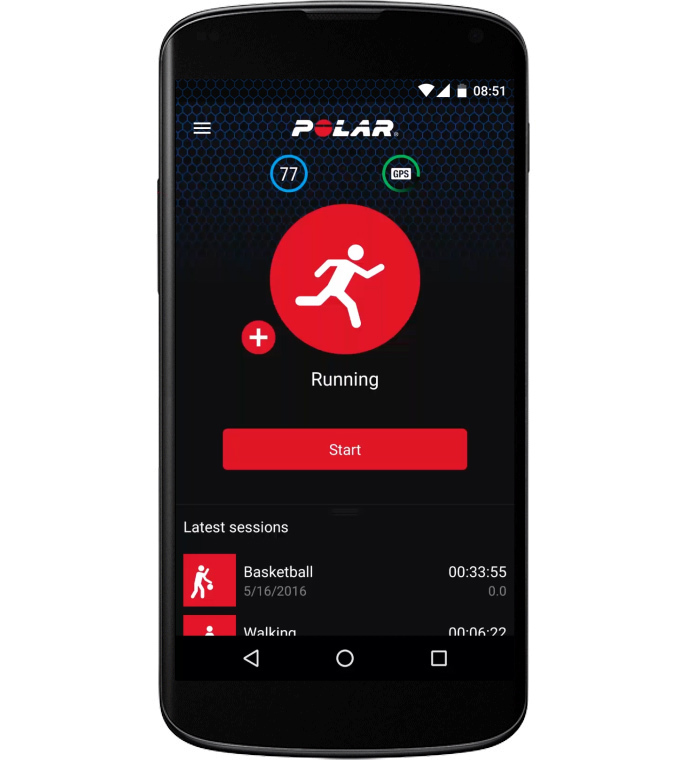 Get a quick overview or go in-depth in the free Polar Flow web service. 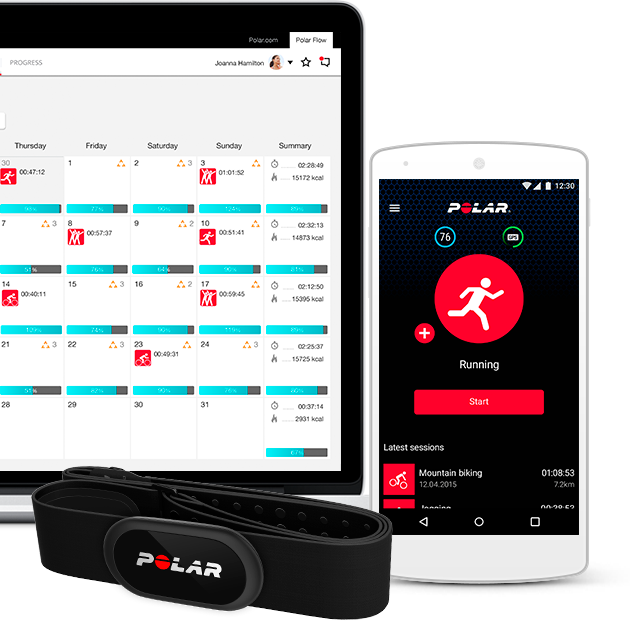 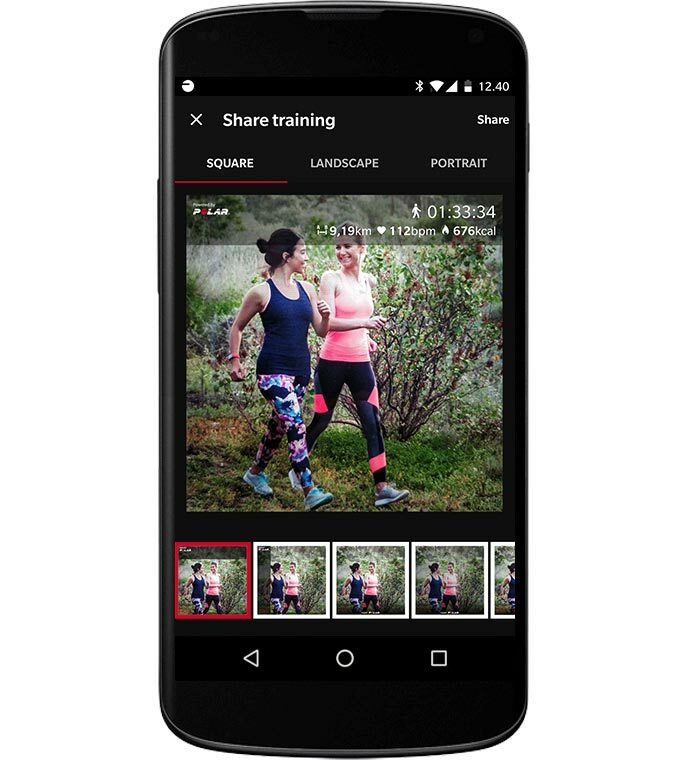 Track of your training, analyze, get feedback and achieve more with Polar's free health and fitness web service.